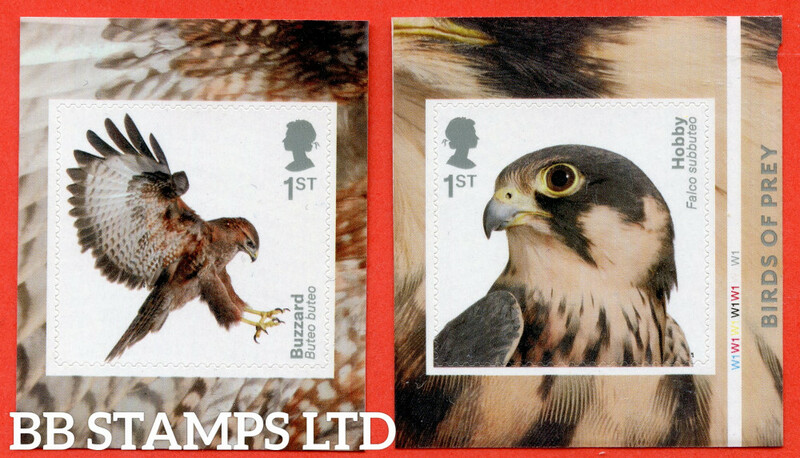 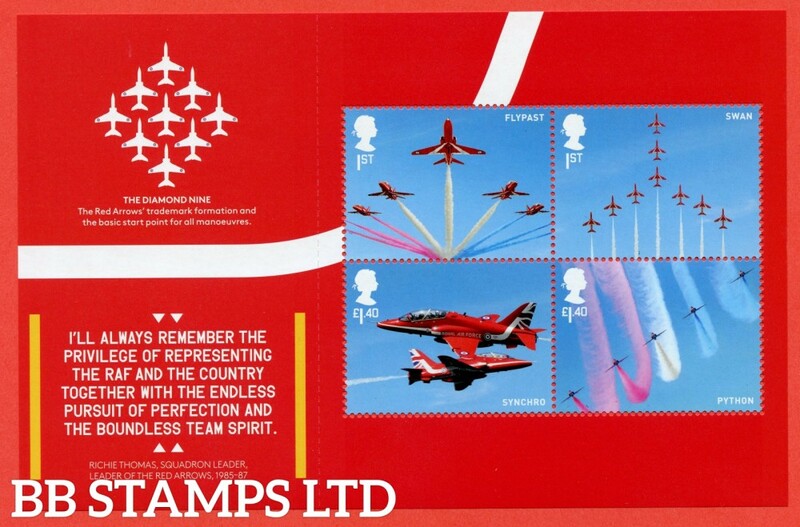 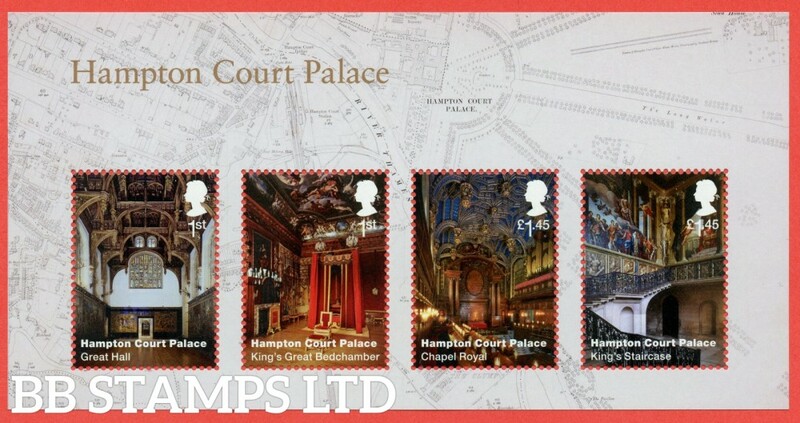 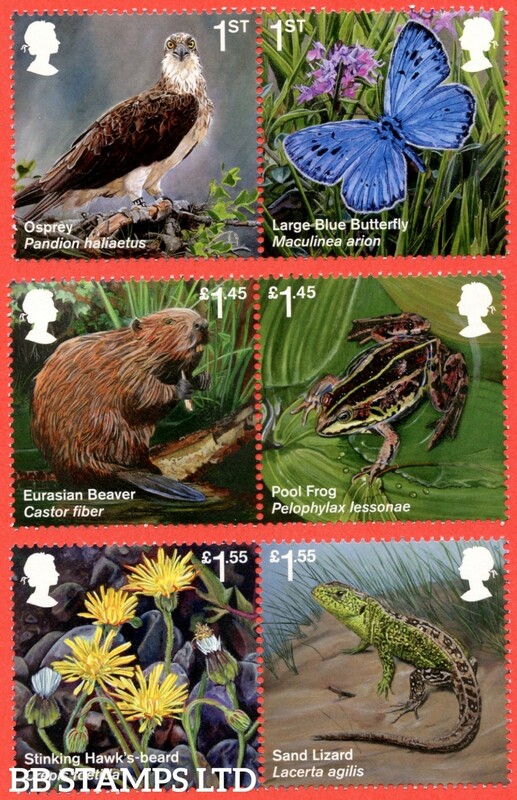 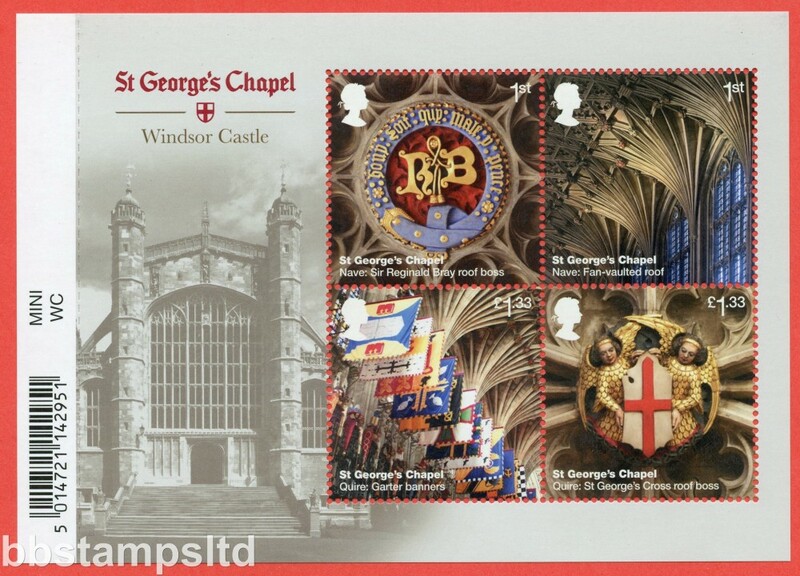 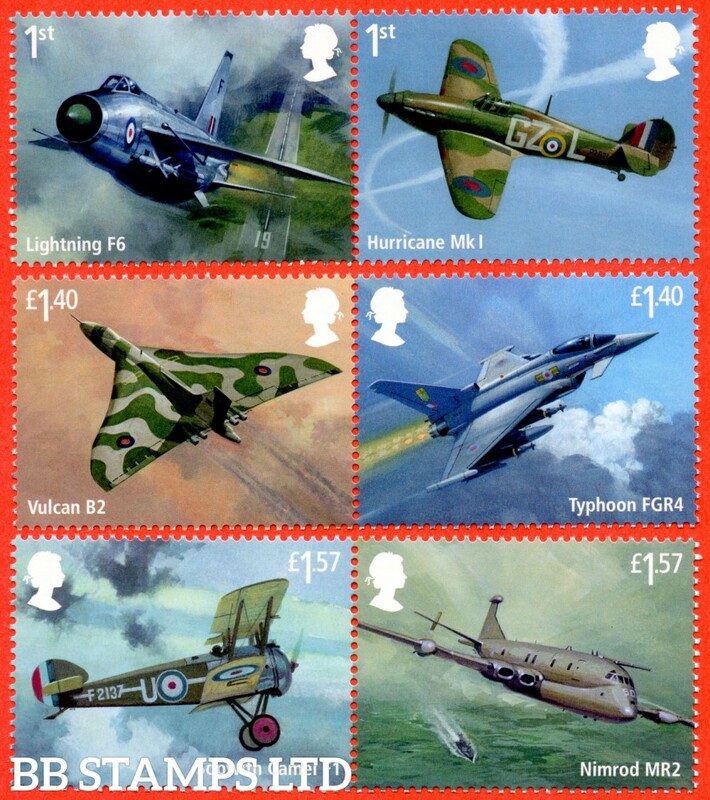 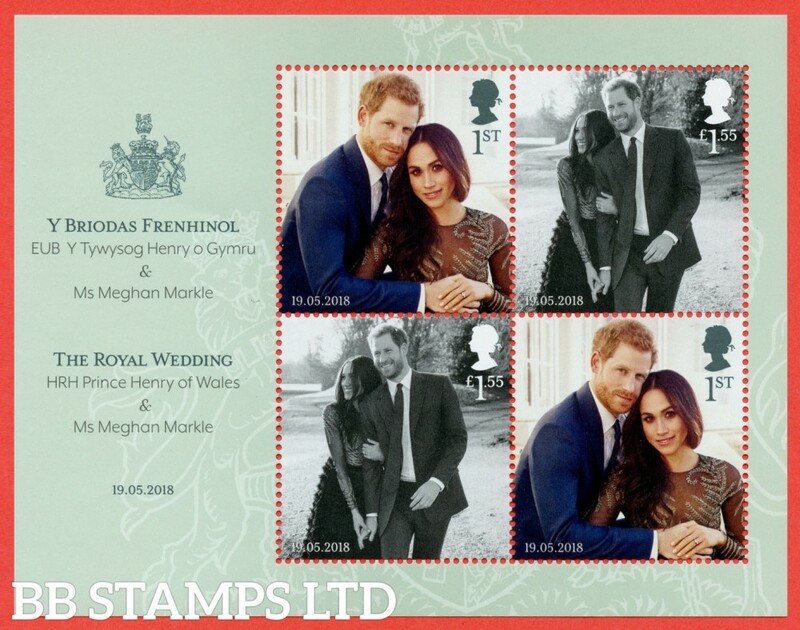 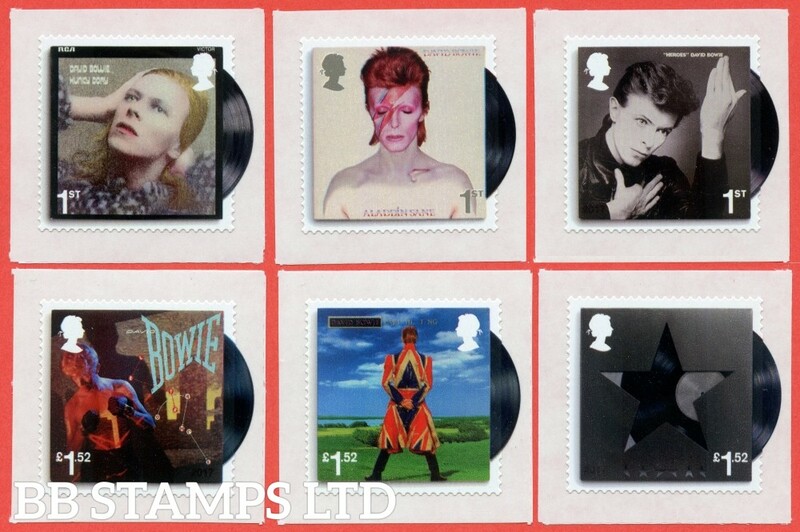 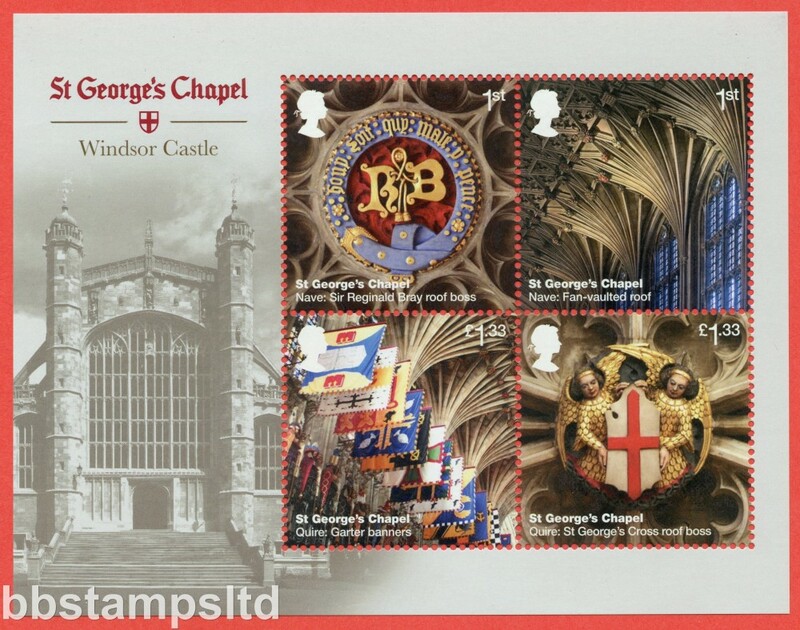 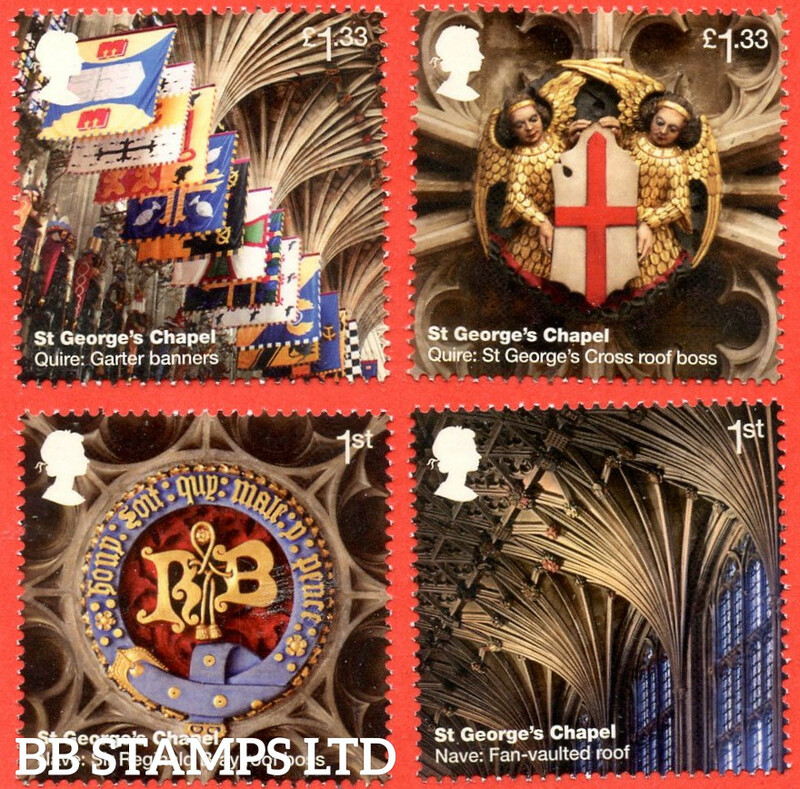 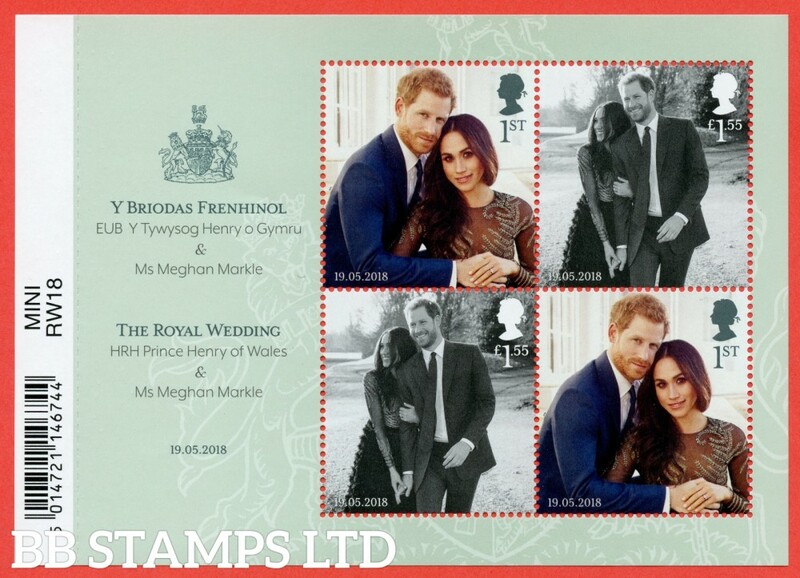 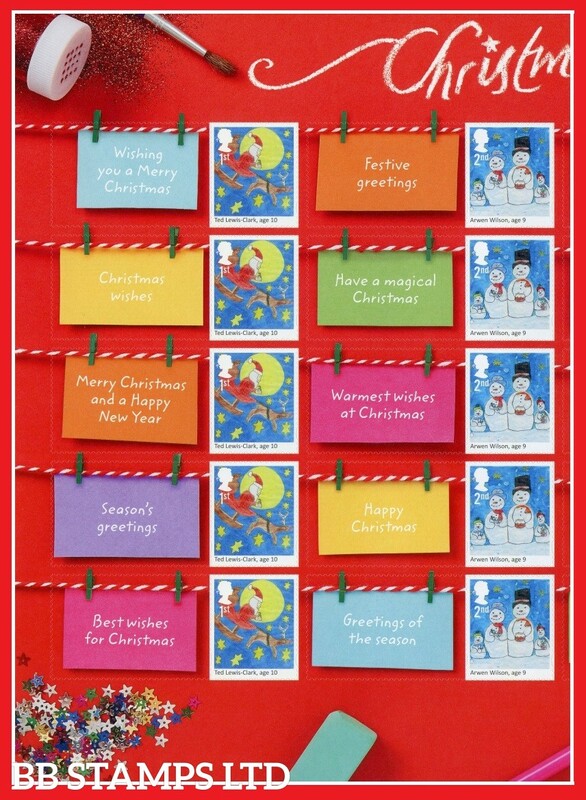 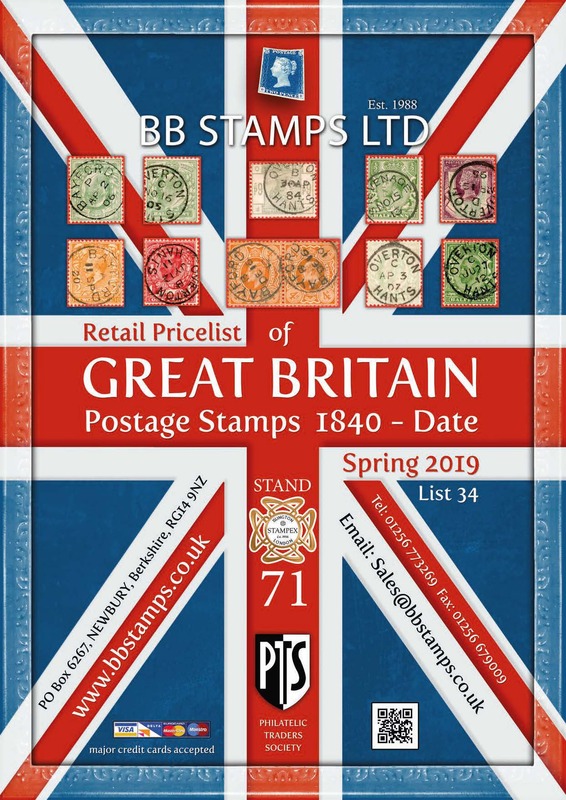 Here you will find all GB commemorative stamps for sale form 2017 to date. 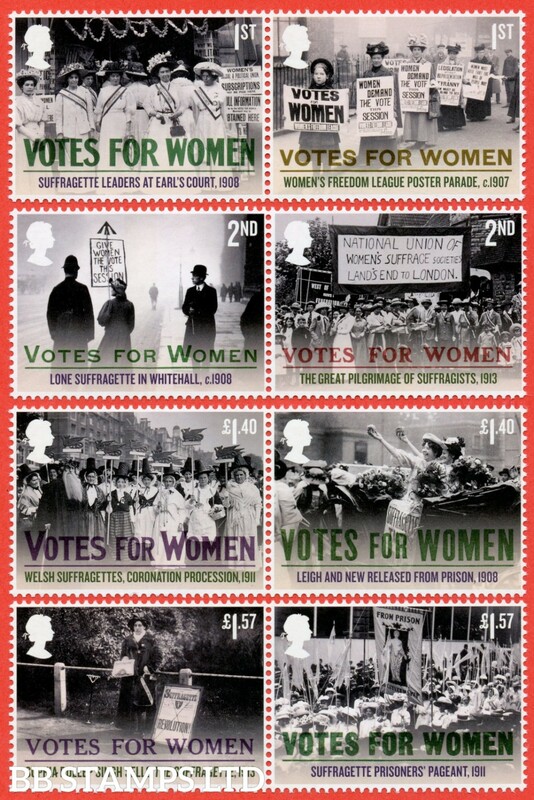 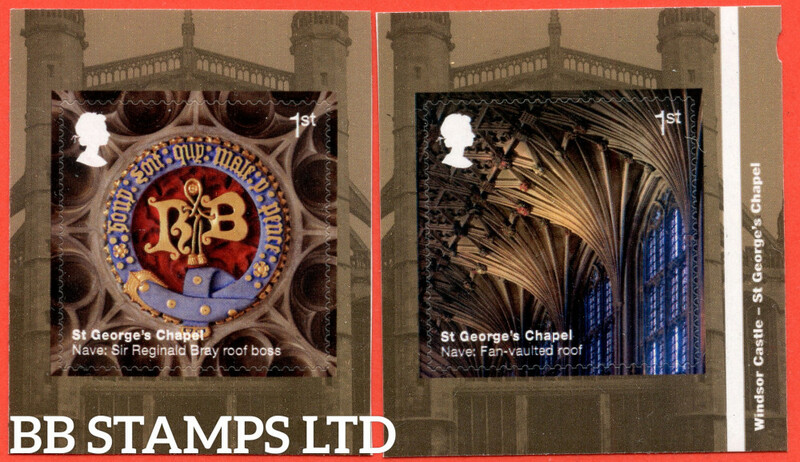 For earlier issues please refer to the previous GB Commemorative pages. 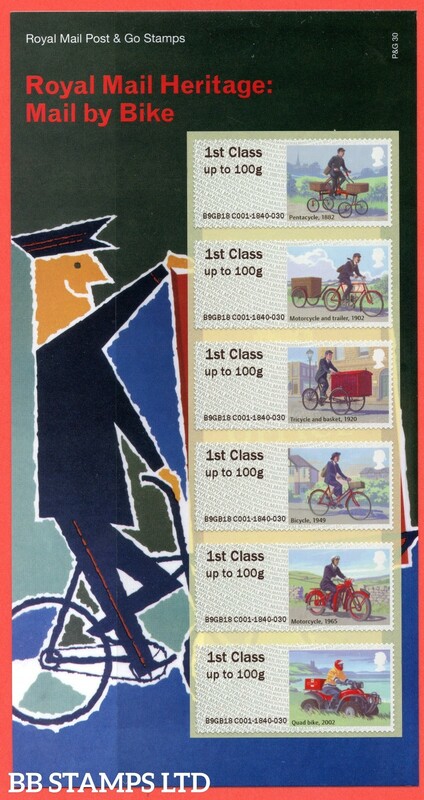 Please Note: Newer issues VFU maybe on piece due to them separating when soaked. 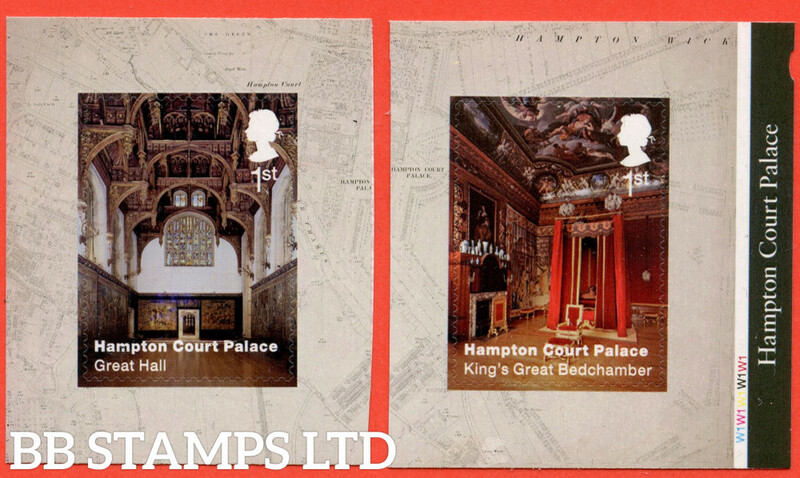 Please Also Note: When ordering the Presentation PACK some do include the minisheet for the specified issue. 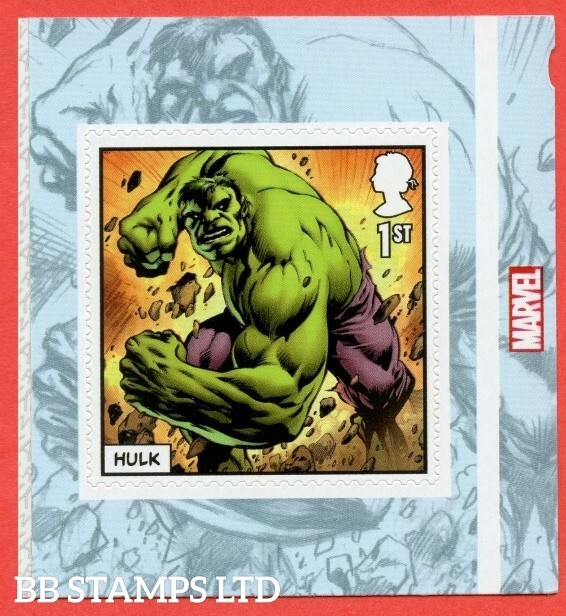 If this is the case it will specify this. 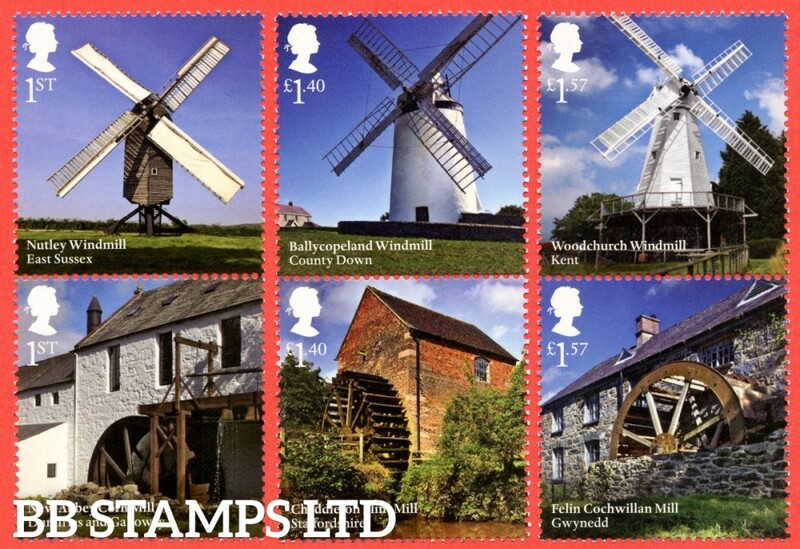 If you are ordering UM, VFU or FDC the minisheet will NOT be included as part of the issue, If you require the minisheet you will need to order it separately. 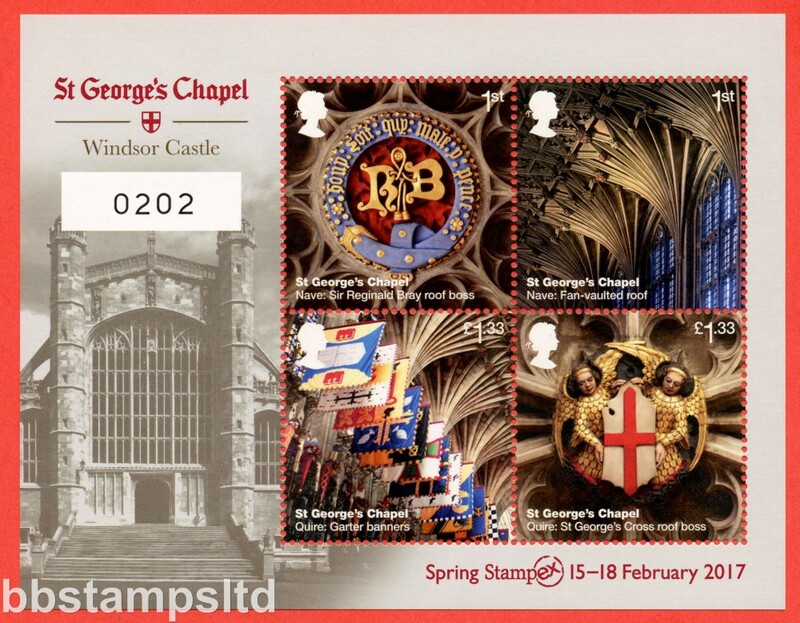 SG: MS3964a Scott: 2017 Machin Definitive 50th Anniversary Minisheet - WITH BARCODE. 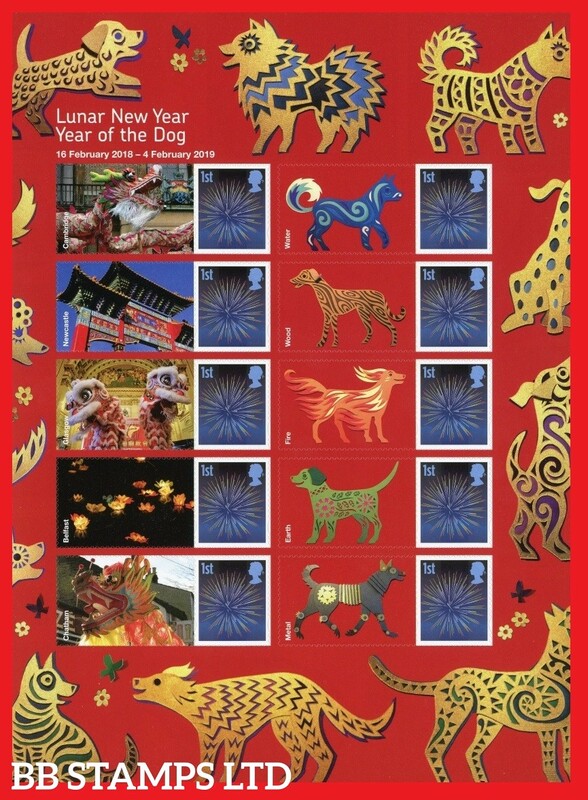 SG: MS3965 Scott: 2017 Machin Definitive Golden Anniversary Minisheet - NO BARCODE. 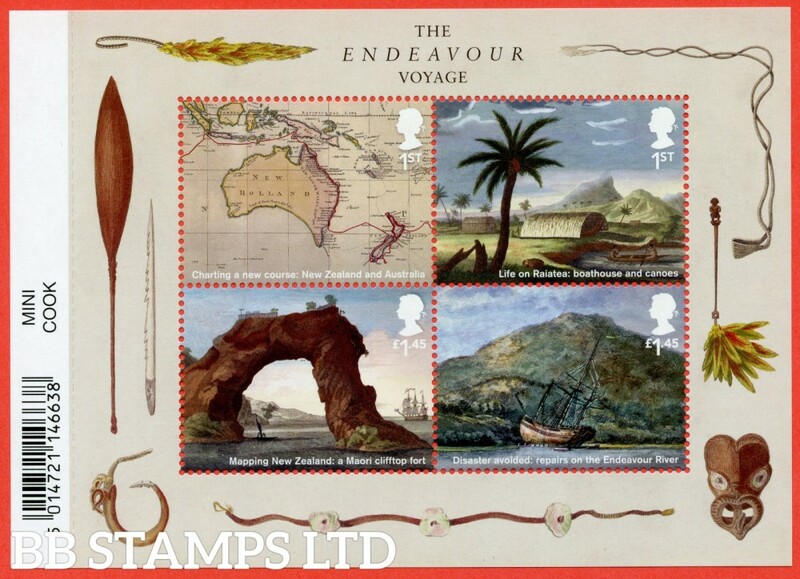 SG: MS3965a Scott: 2017 Machin Definitive Golden Anniversary Minisheet - WITH BARCODE. 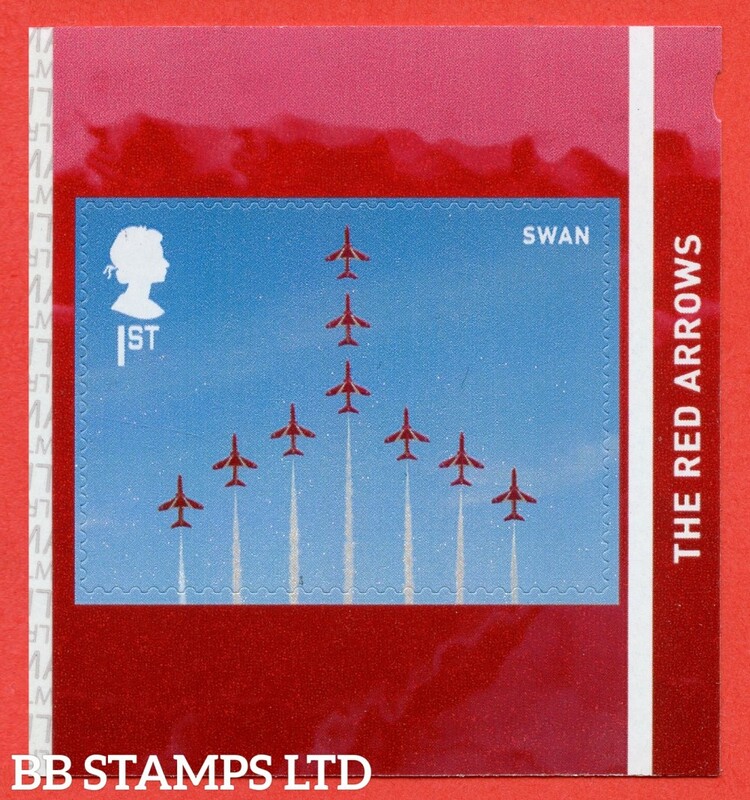 SG: LS105stamp Scott: 2017 Hello From Royal Mail Finland Exhibition Single Stamp with Label. 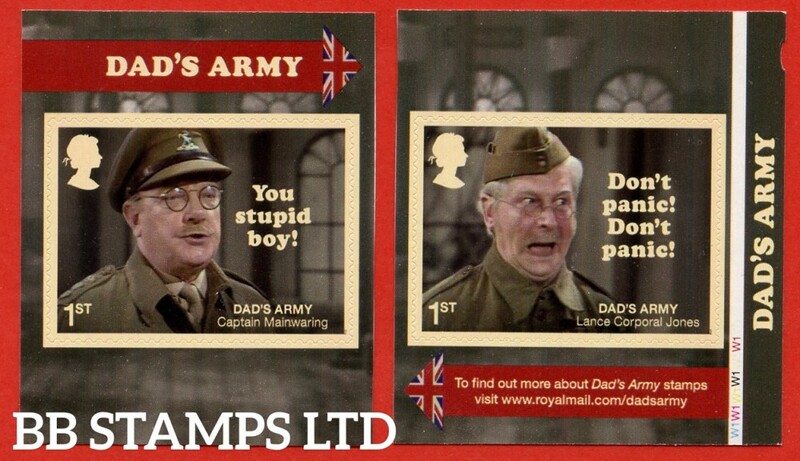 (Actual Label may vary). 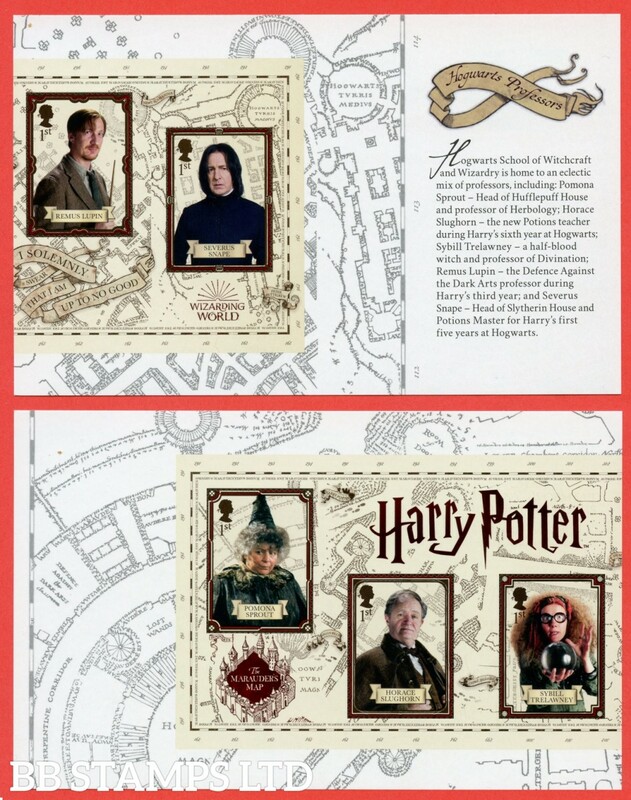 SG: MS4151 Scott: 2018 Harry Potter Minisheet WITH BARCODE. 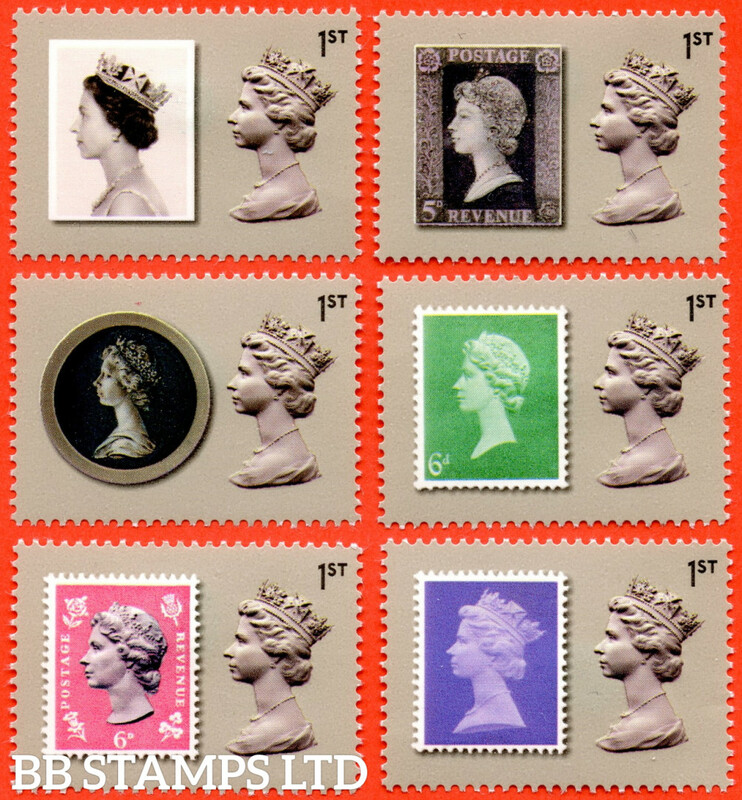 When Placed under UV light parts of the Design light up green and reveals additional information. 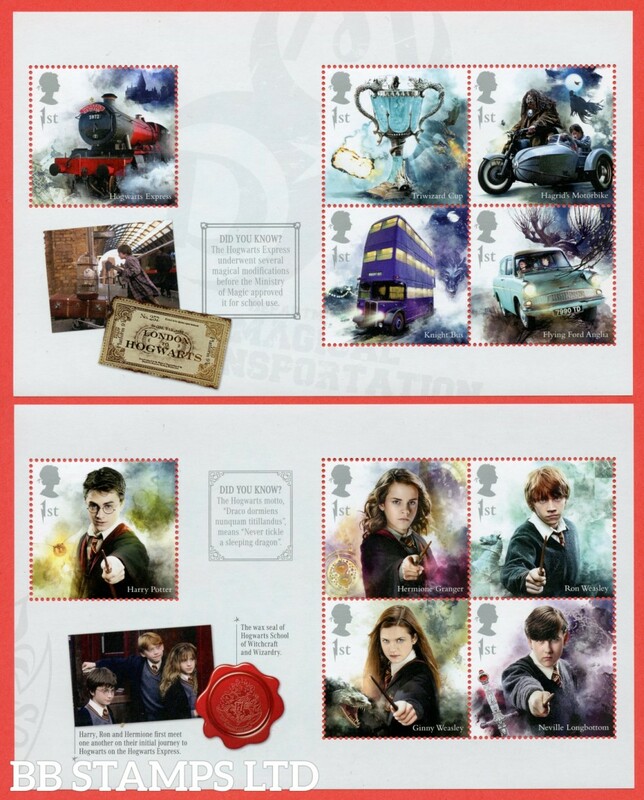 SG: MS4151a Scott: 2018 Harry Potter Minisheet NO BARCODE. 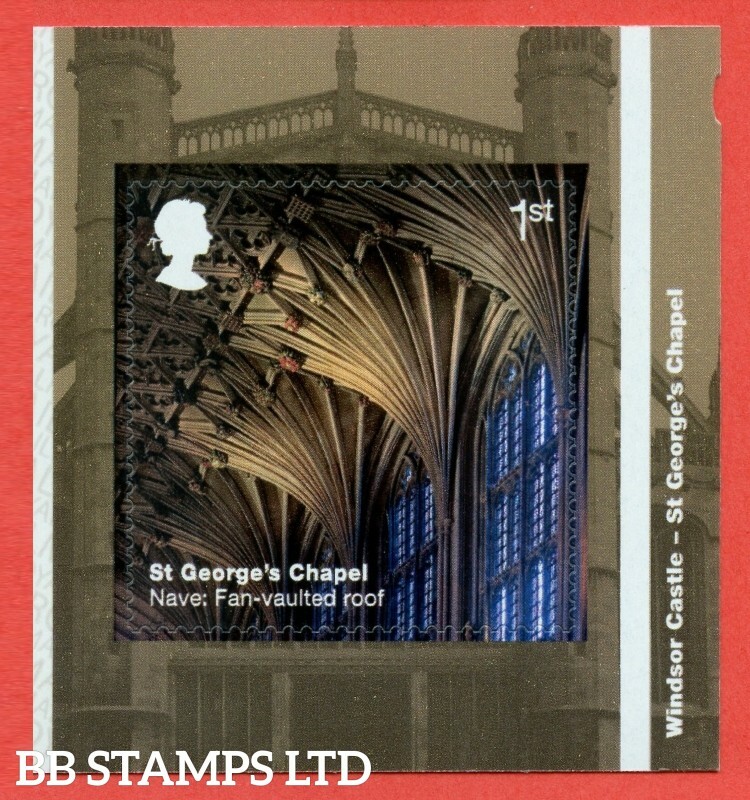 When Placed under UV light parts of the Design light up green and reveals additional information. 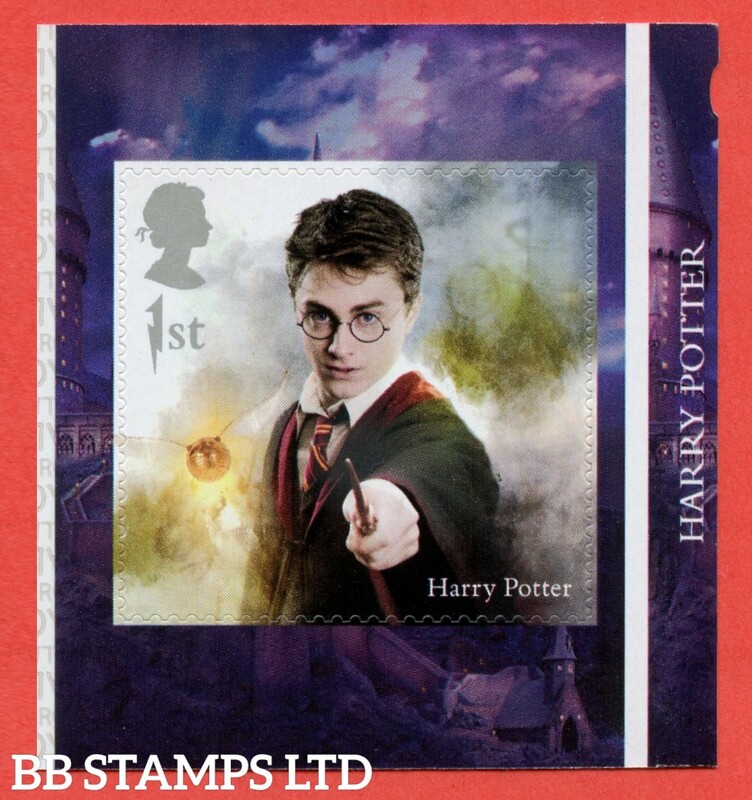 SG: 4164a-4167a Scott: 2018 Harry Potter Split M/S from DY26 Harry Potter Prestige Book (2 Panes) 4.12.18 When Placed under UV light parts of the Design light up and reveals additional information. 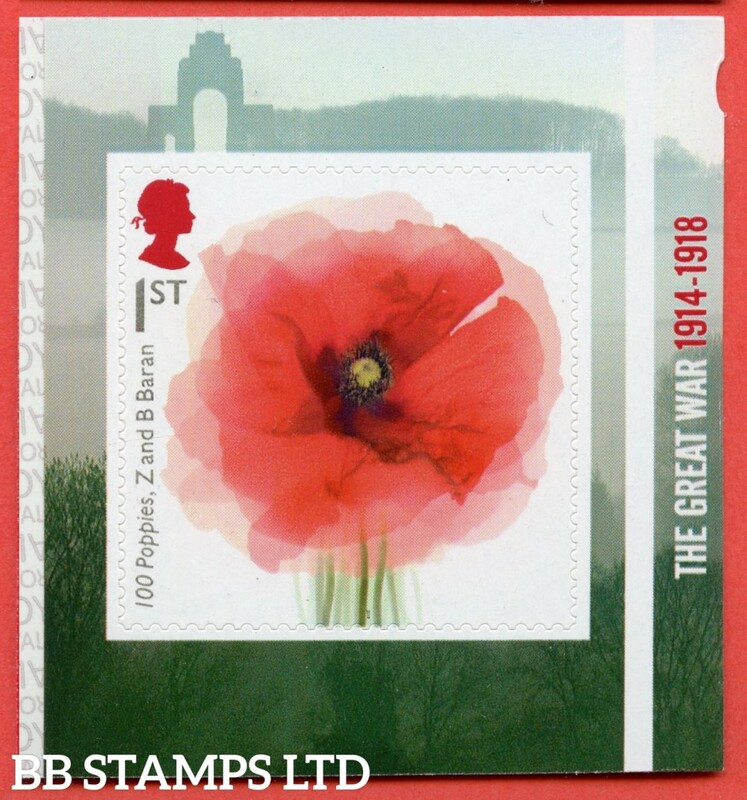 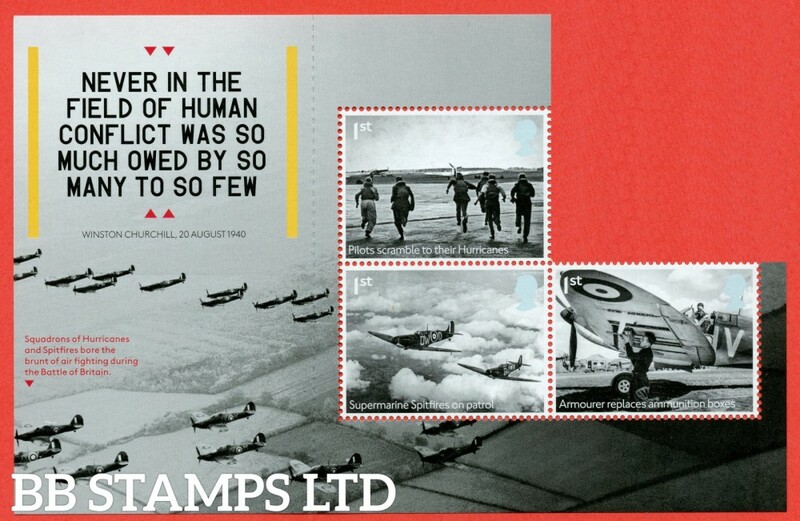 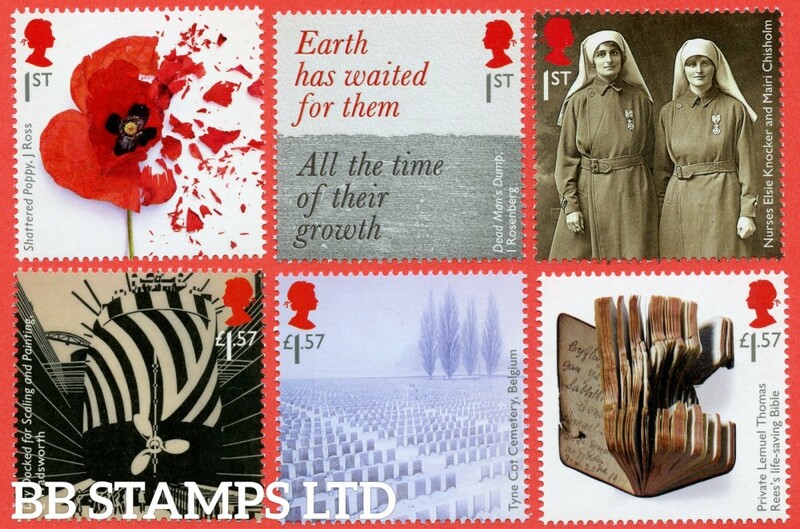 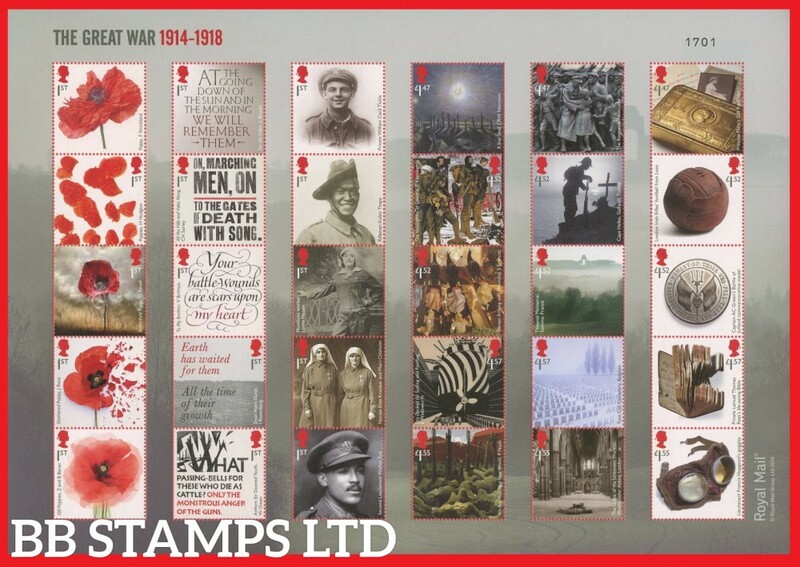 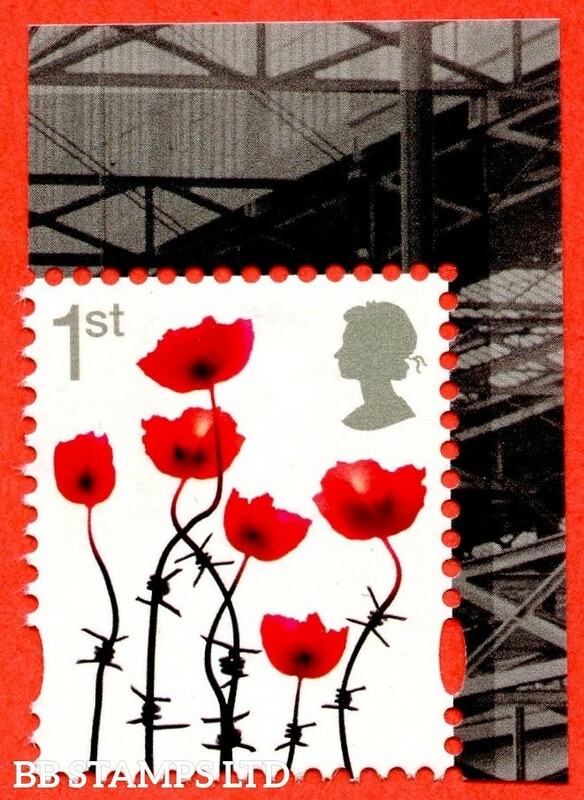 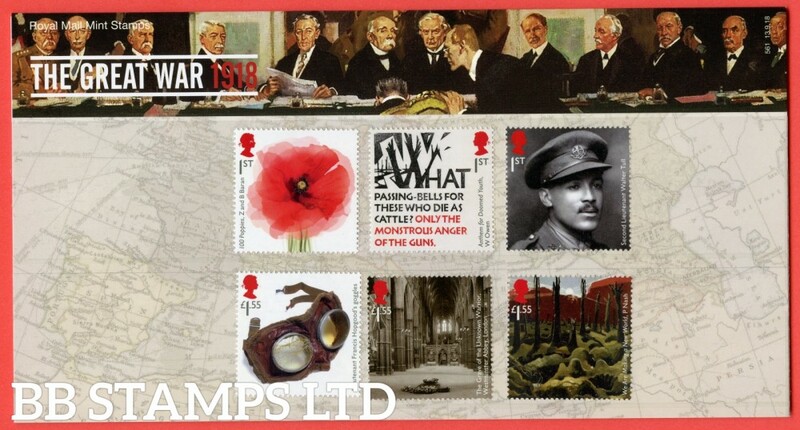 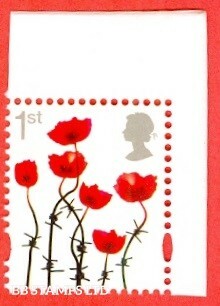 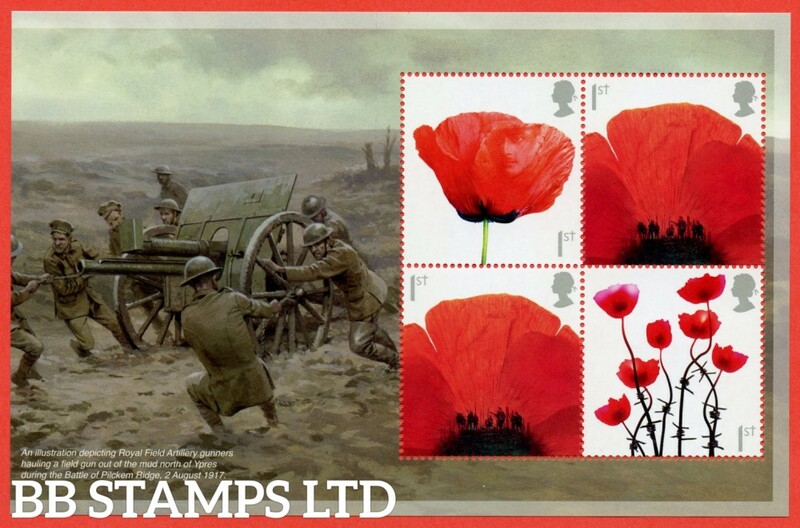 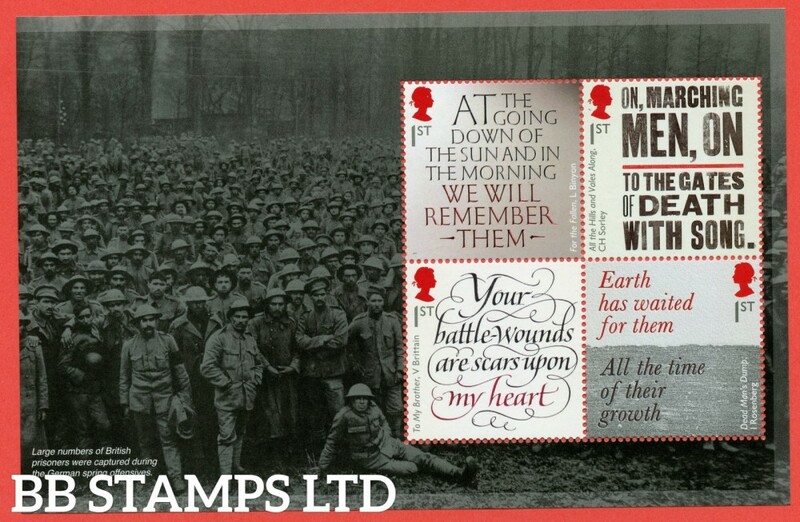 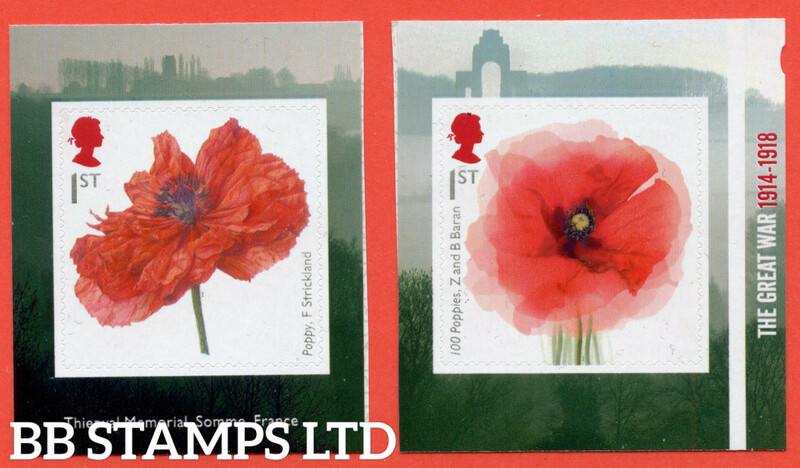 SG: 4139 Scott: 2018 The Great War 1918 1st Class poppy F Strickland S/A booklet Stamp. 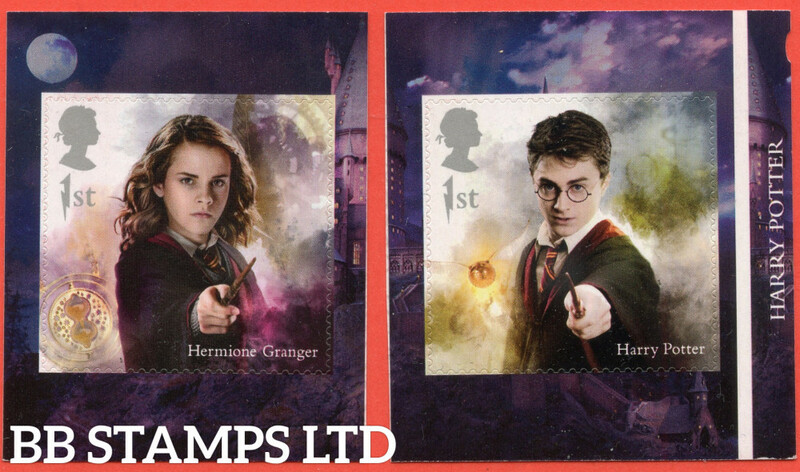 SG: 4152 Scott: 2018 1st Class Harry Potter - Hermione Granger S/A. 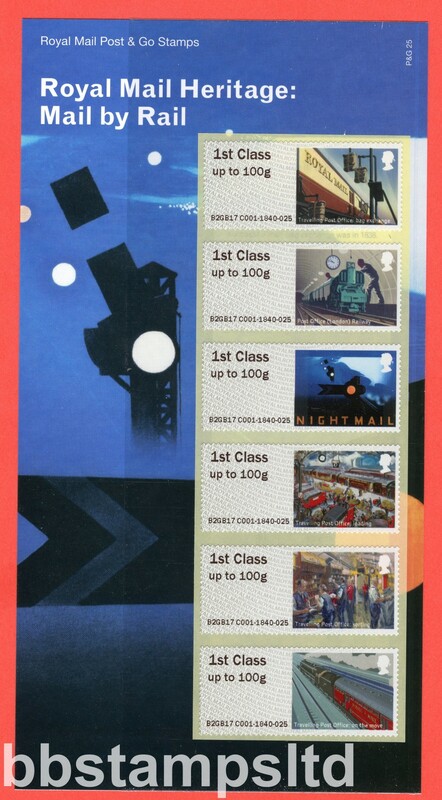 SG: 4153 Scott: 2018 1st Class Harry Potter - Harry Potter S/A. 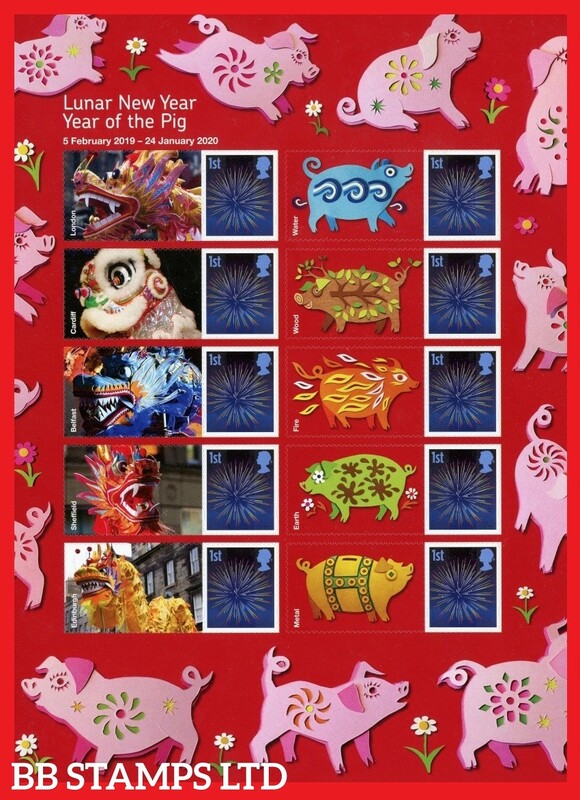 SG: LS114Stamp Scott: 2018 Year of the Pig Single Stamp with Label. 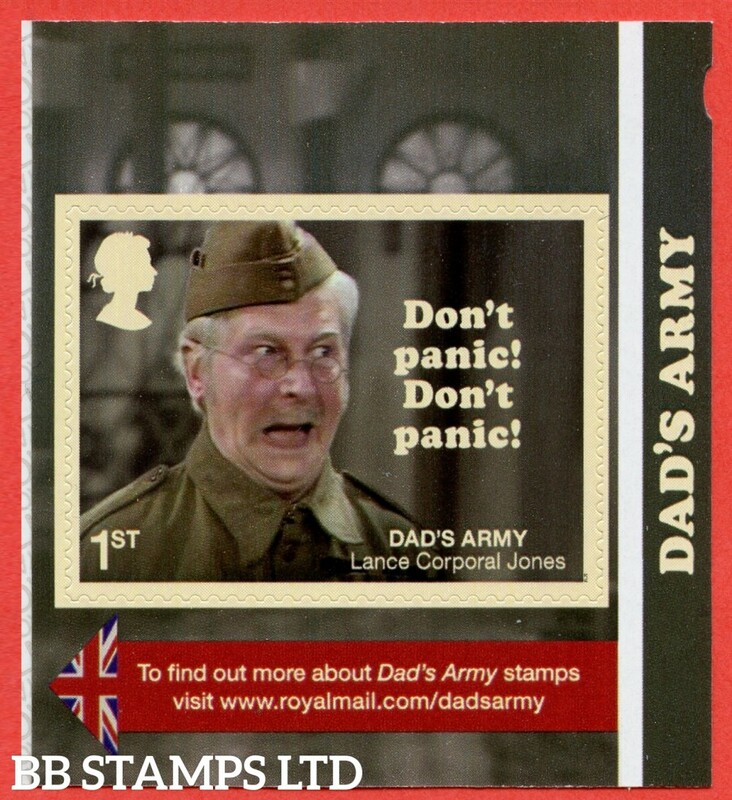 (Actual Label may vary). 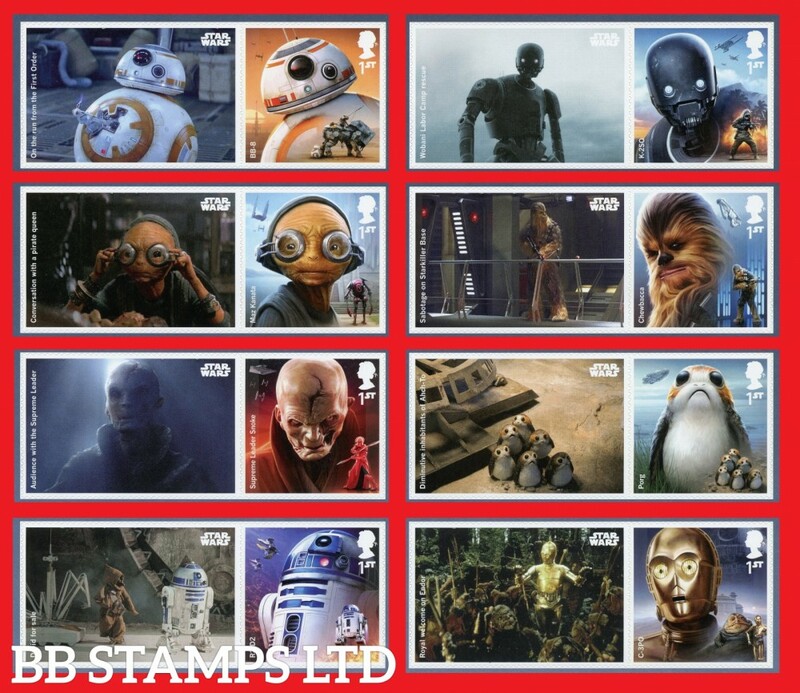 SG: Classics NBC Scott: 2019 Stamp Classics Minisheet - NO BARCODE. 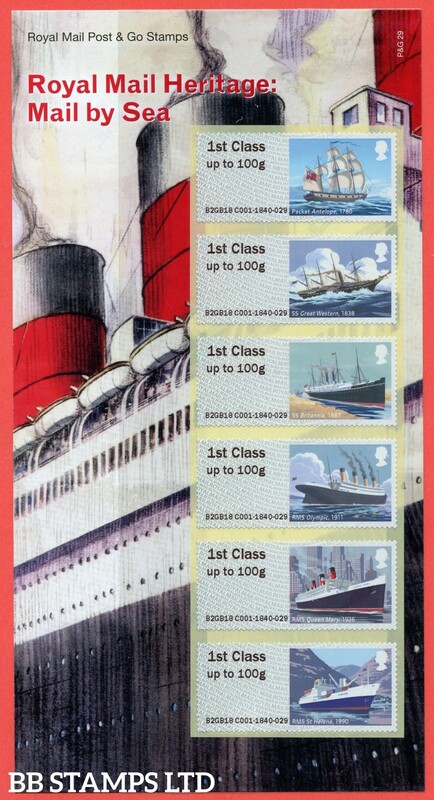 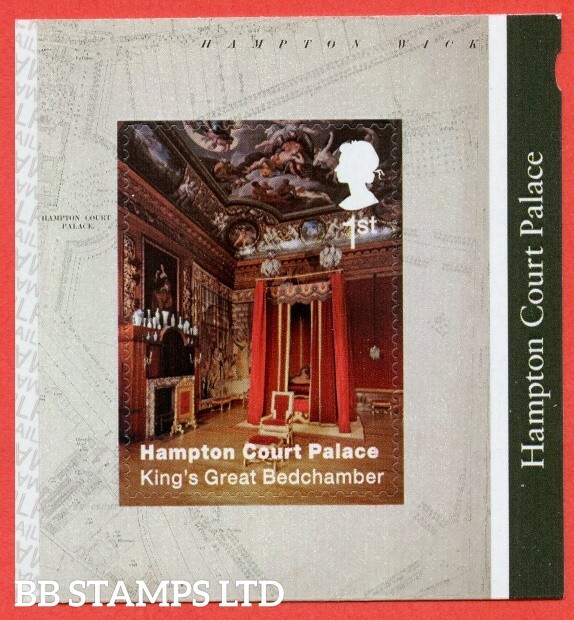 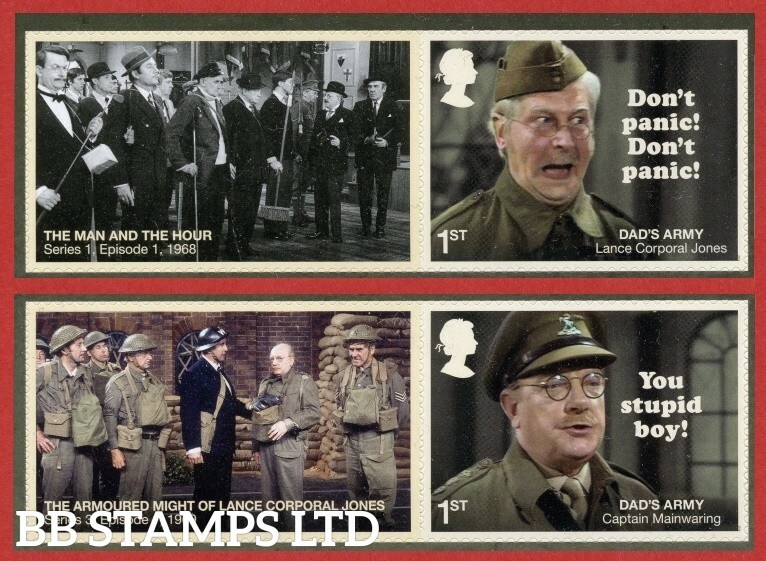 SG: Classics BC Scott: 2019 Stamp Classics Minisheet - WITH BARCODE. 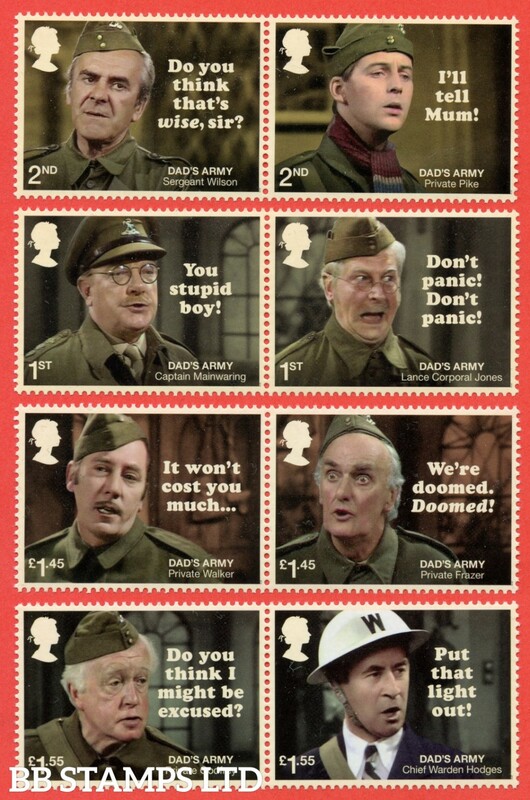 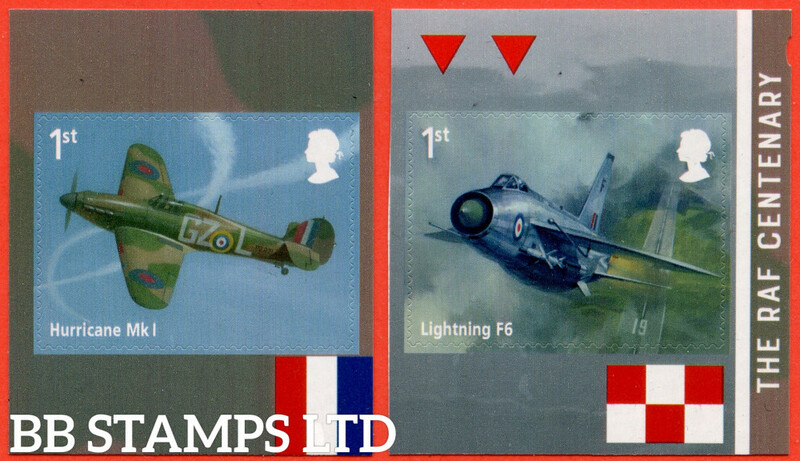 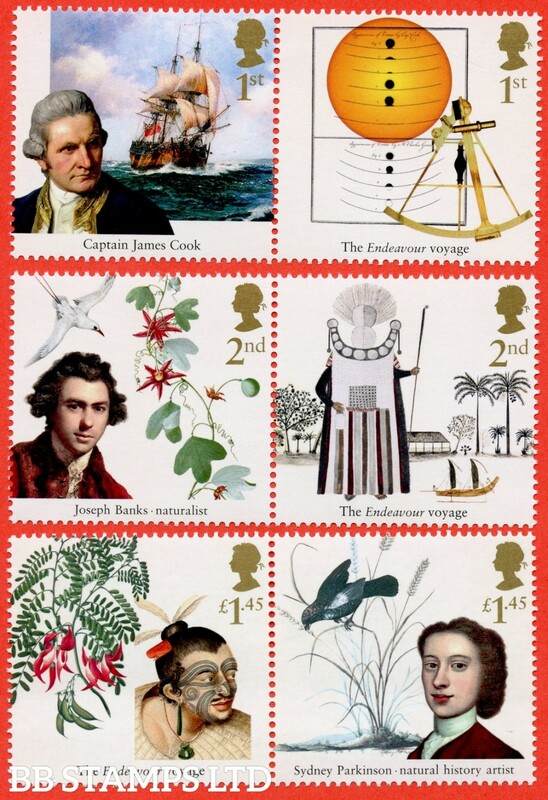 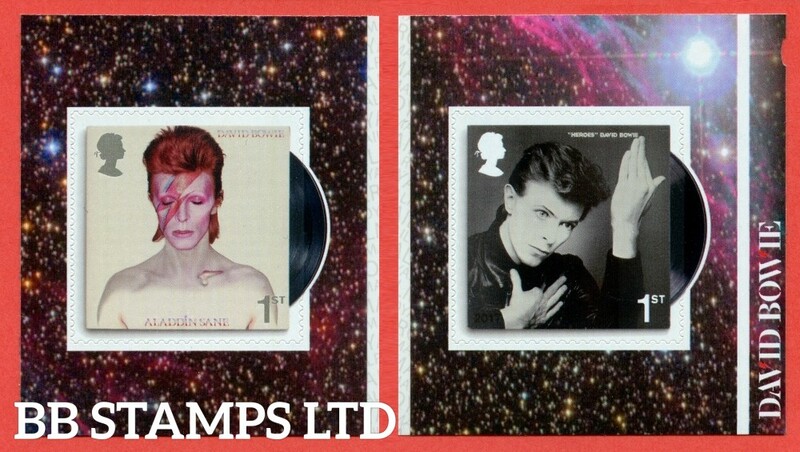 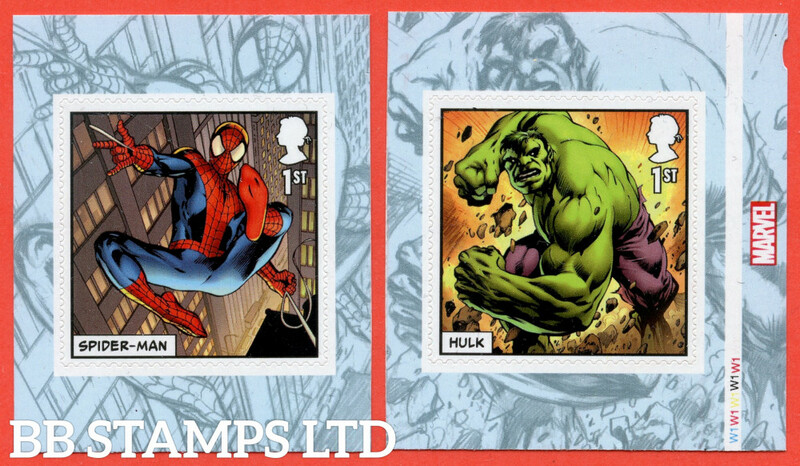 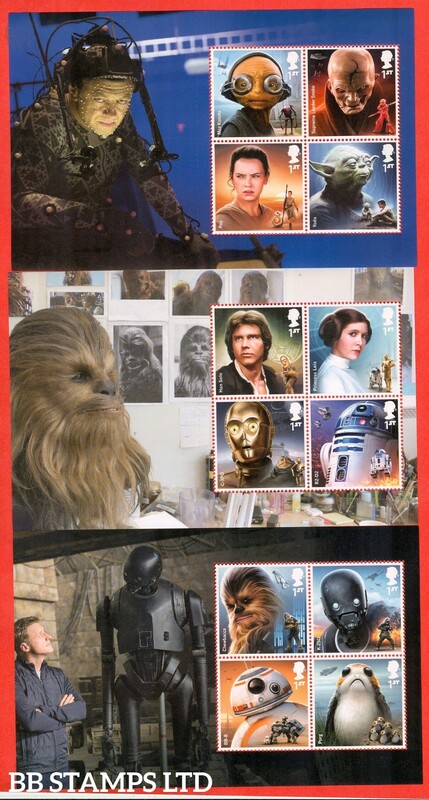 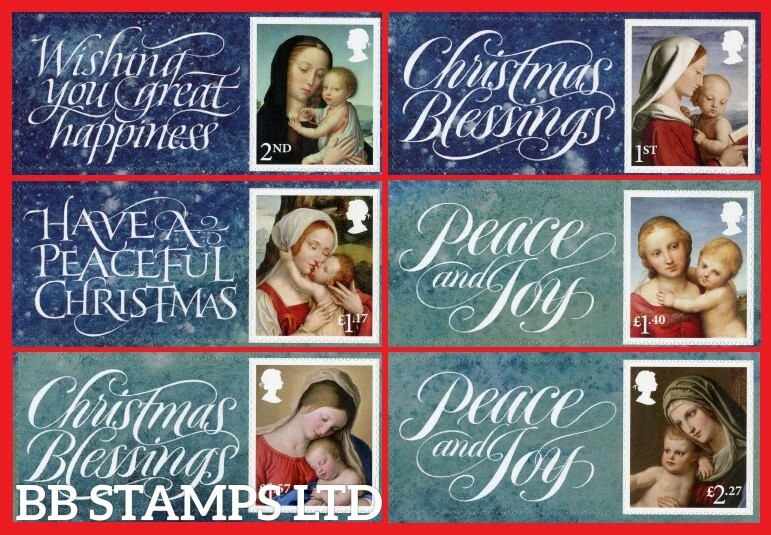 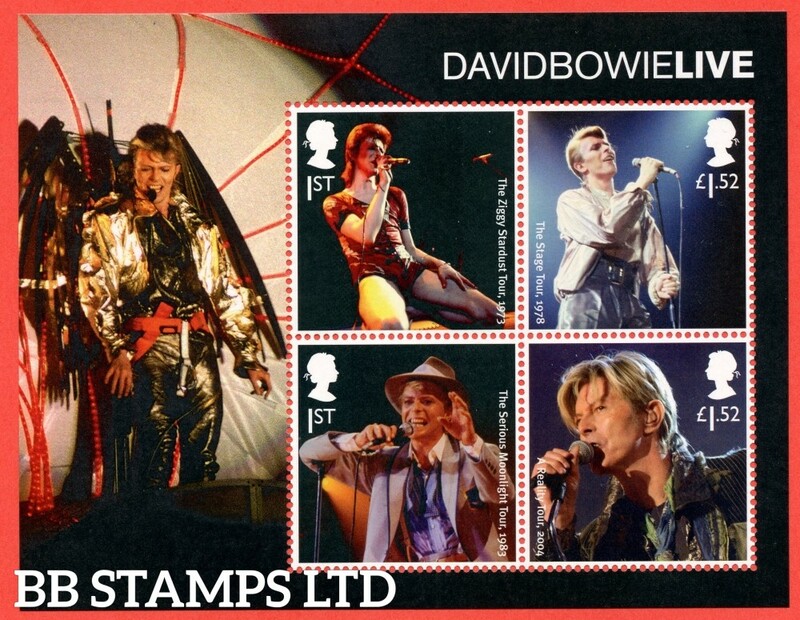 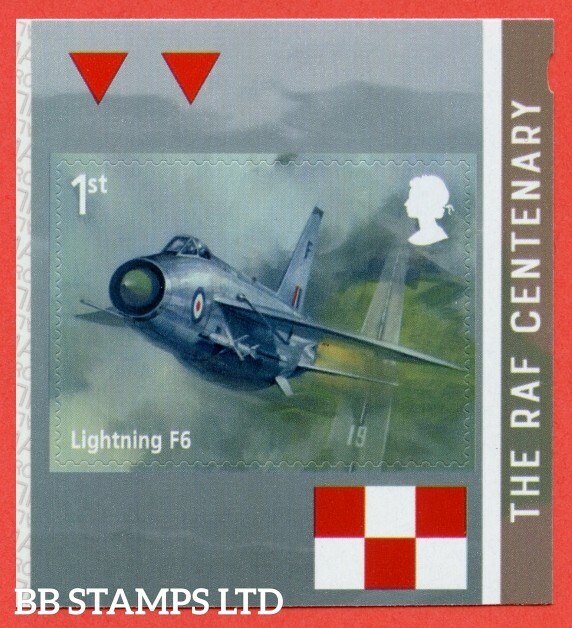 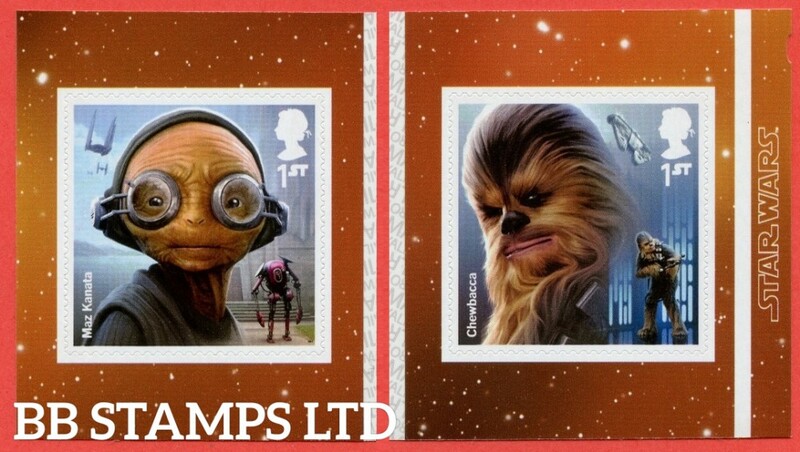 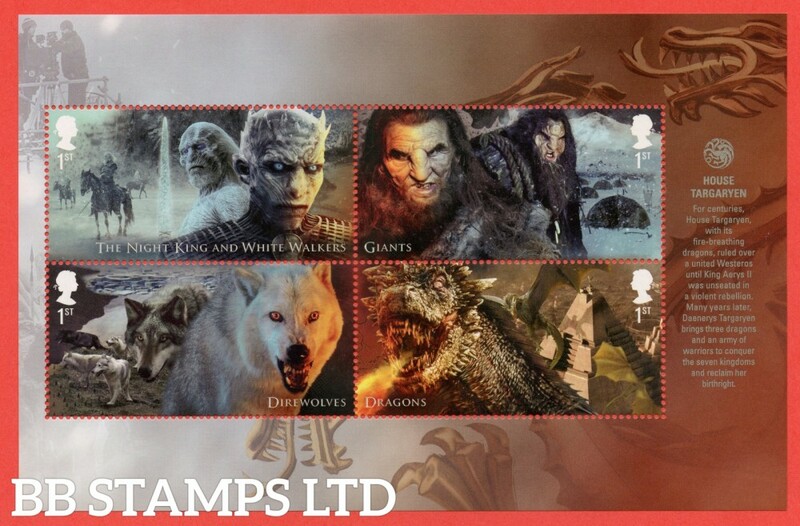 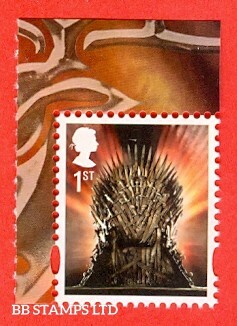 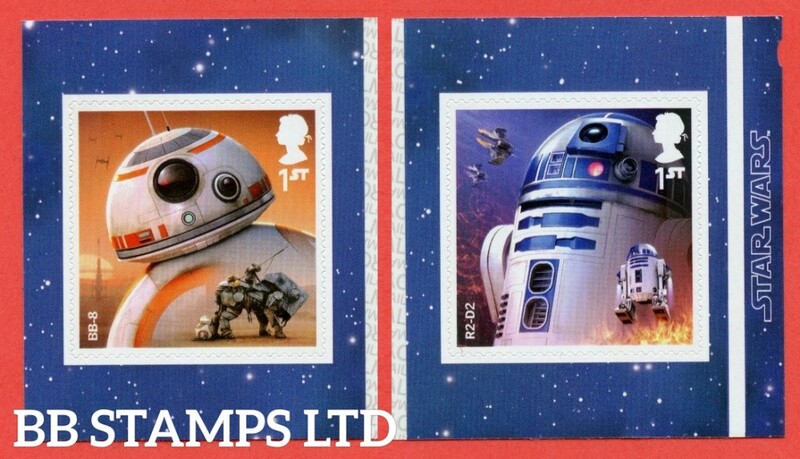 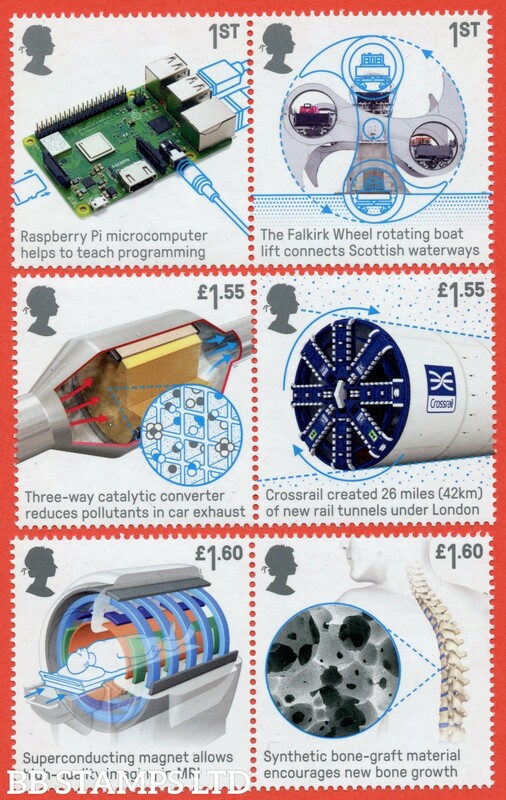 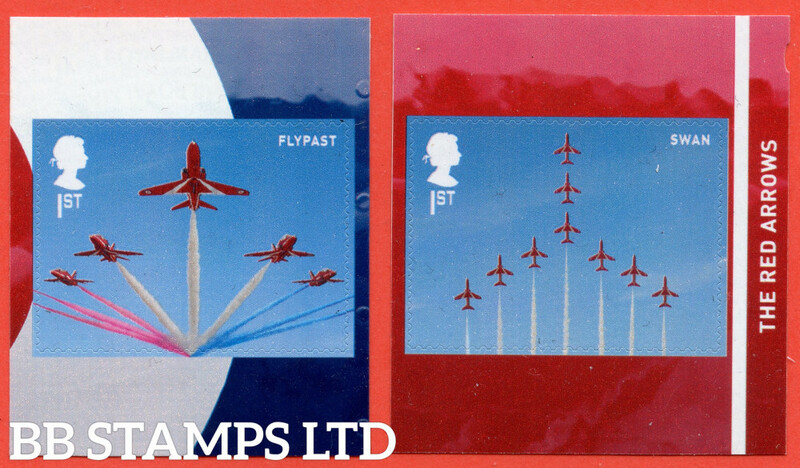 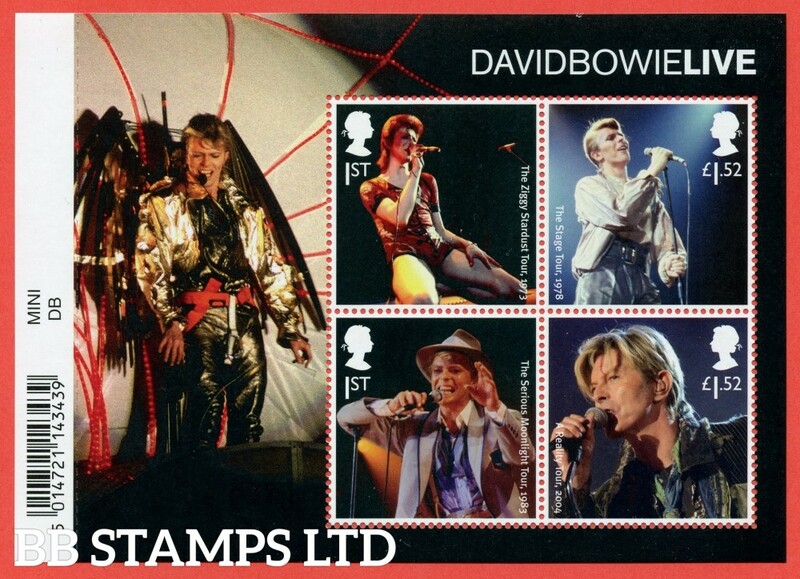 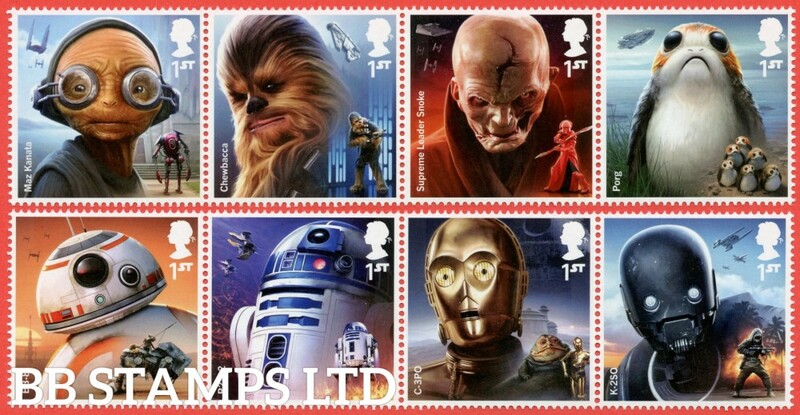 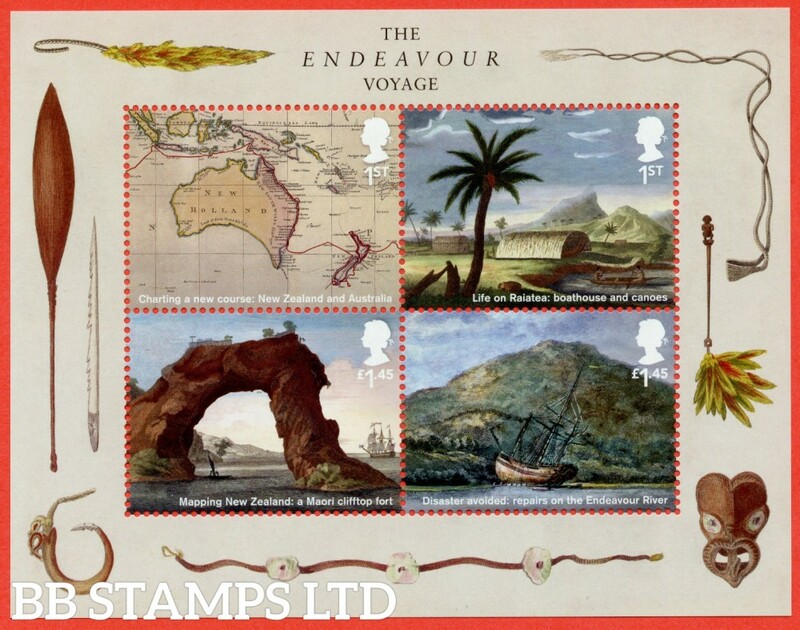 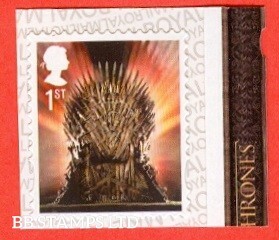 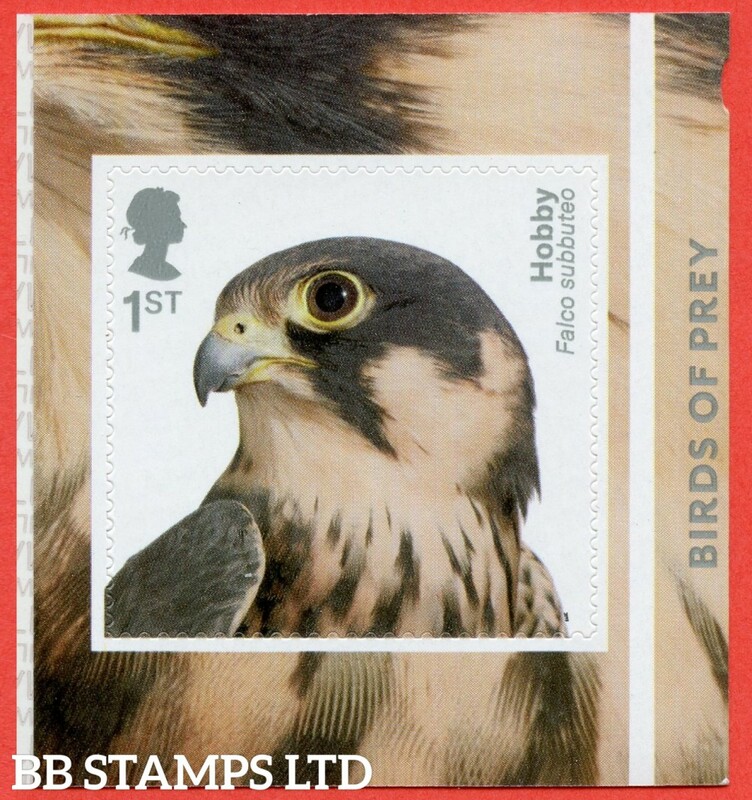 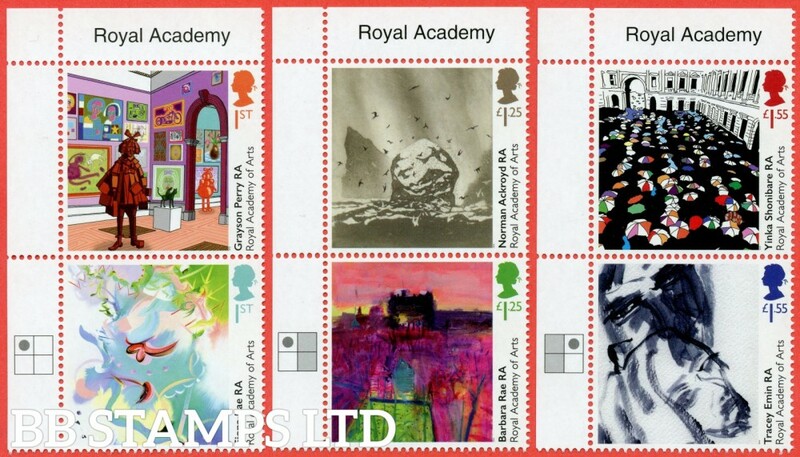 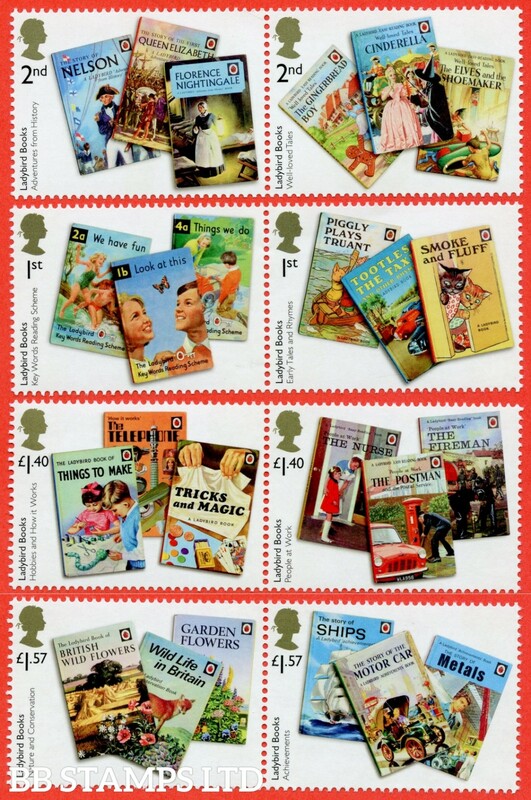 SG: Classics Stampex Scott: 2019 Stamp Classics Minisheet OVERPRINTED Stampex Minisheet (Overprint Number will vary from the one pictured).